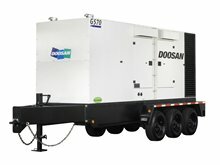 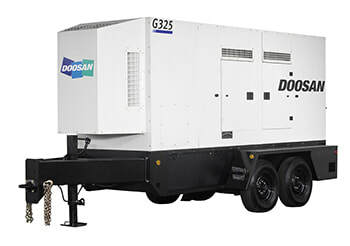 The Doosan Portable Power mobile generator range offers a complete solution for all your mobile power needs. 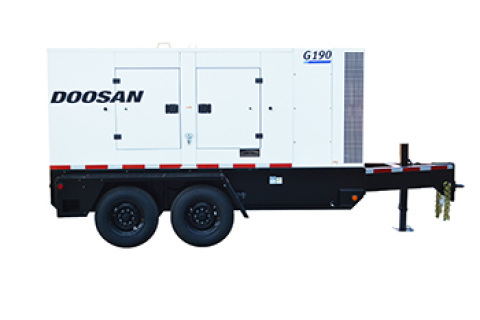 These units have been designed for continuous use in harsh environments, making them the perfect choice for demanding applications such as special events, construction and rental. ​You’ll appreciate the features that come standard with every generator, plus the peace of mind that comes from over 125 years of quality, reliability and innovation that make Portable Power products the first choice among construction professionals.